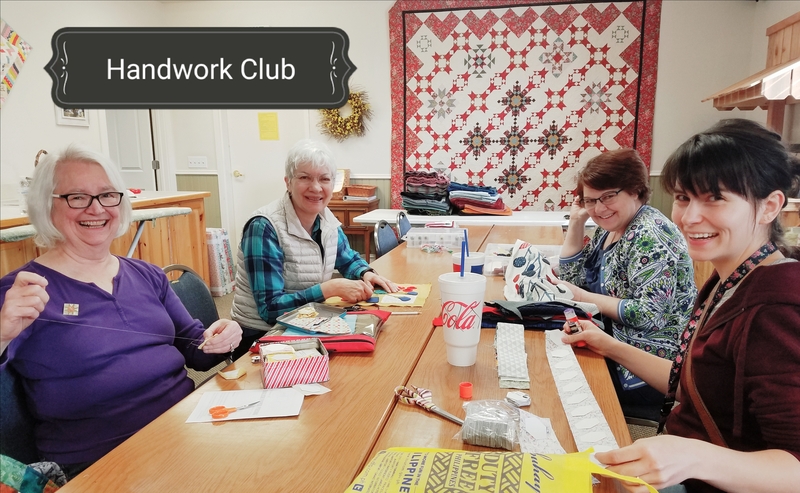 This delightful, weekly club is for anyone who would like to work on a hand stitching project while learning new hand stitching skills. We will learn a-stitch-a-week! This is a great opportunity to finish our own projects and relax with a fun gathering of sewing friends every Tuesday from 10:00am - Noon.